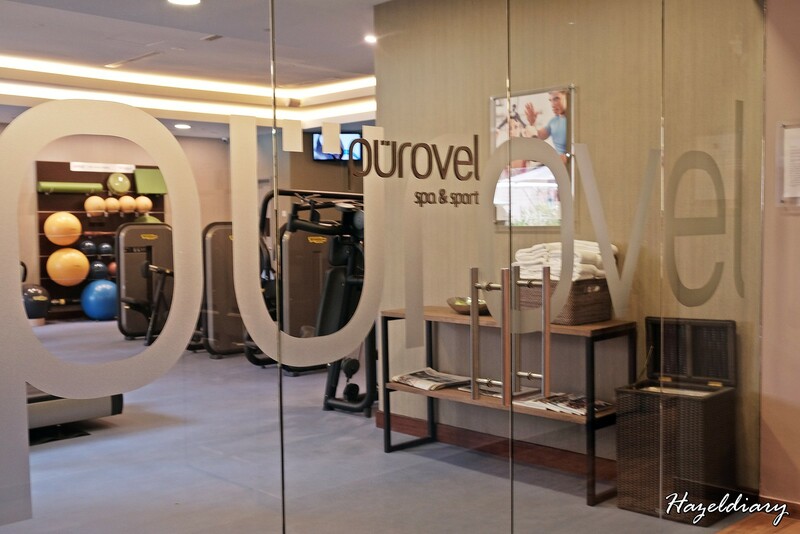 Swissôtel Merchant Court, Singapore did their refurbishment in year 2016 and has their in-house spa and fitness centre brand called Pürovel Spa and Sport. 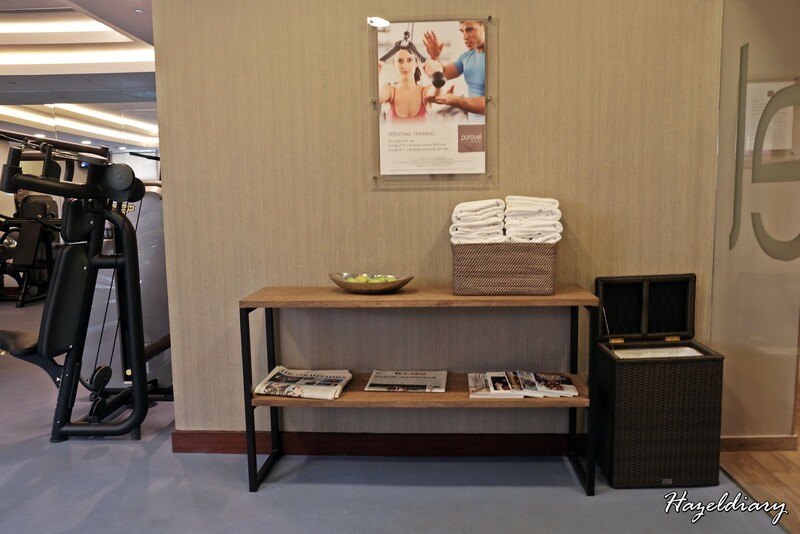 The Fitness Centre is located next to the swimming pool on level two. I had the opportunity to use the fitness facilities during my staycation over the weekend. 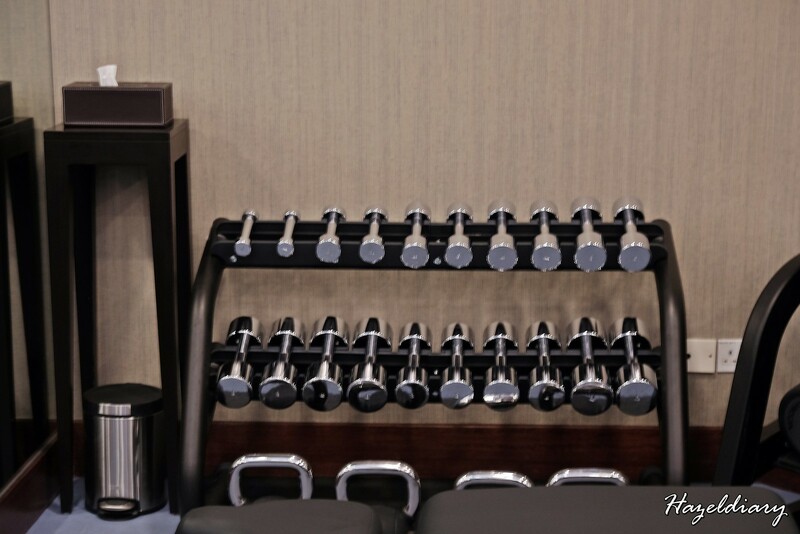 The 24-hour Fitness Centre is well-equipped with state of the art fitness and exercise equipment, including AC Treadmills, upright fitness bikes, elliptical cross trainers and ARKE™ Core Centric Training equipment. 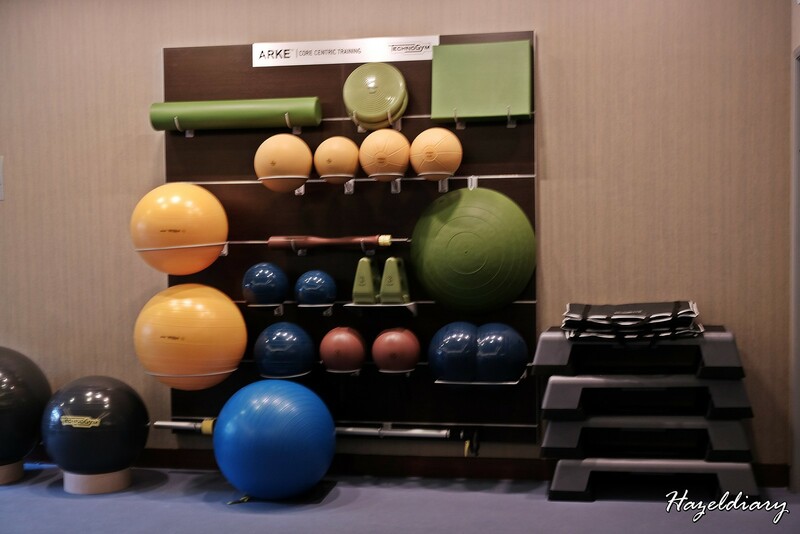 Personal training sessions and fitness centre memberships are also available to fit your fitness and well-being needs. 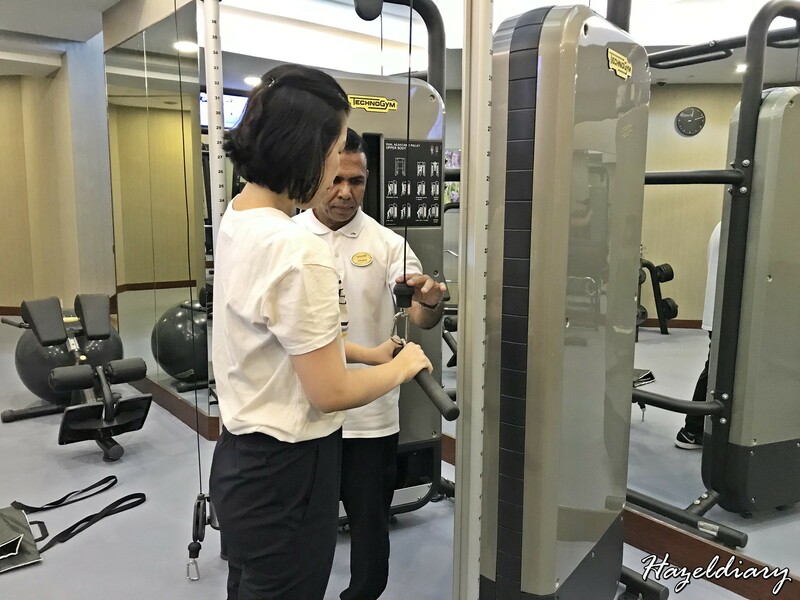 And I embarked into a session with Rahman, the personal trainer at Pürovel Spa and Sport. Before we start the session, I was given a form to fill in my details and also my fitness goals. Then, the professional instructors will based on the information and customize the needs and wants for the training session. This will help you to reach your fitness goals and better results in proper form. And yes! You can pay hourly rate for the sessions and no worries on that! I shared my concerns on my leg and arms’s strength so that Rahman can suggest some of the exercise forms to target on the area. 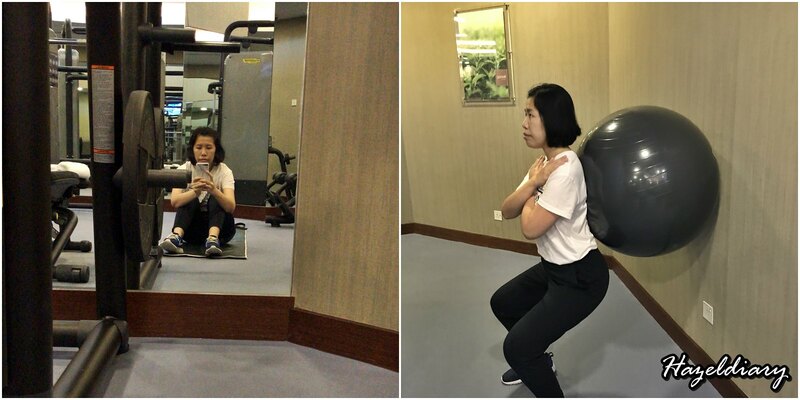 He begins with warm-up exercises and guided me to use the gym equipment that focuses on my leg exercise. It was a nice session with him learning new things from him and of course the right way to exercise in proper form. And after the workout, I accessed to the steam room and enjoy private moment of my own. 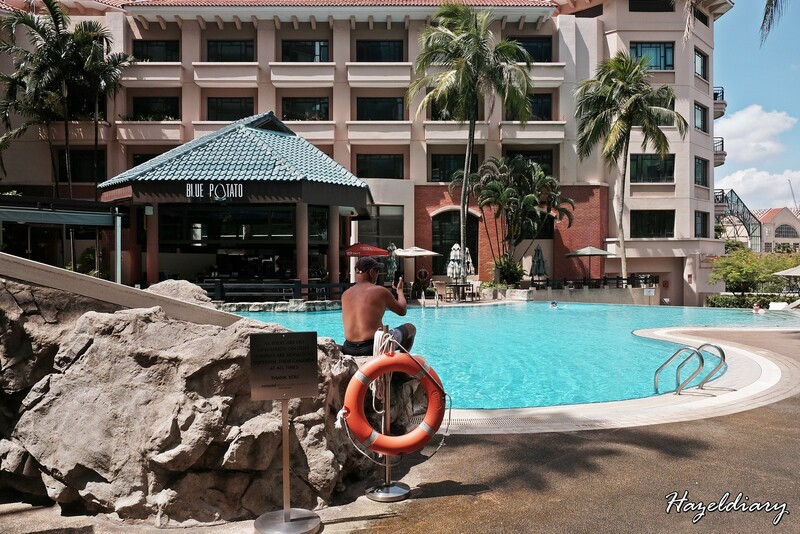 Members also have the access to the outdoor Jacuzzi located right outside the fitness centre. 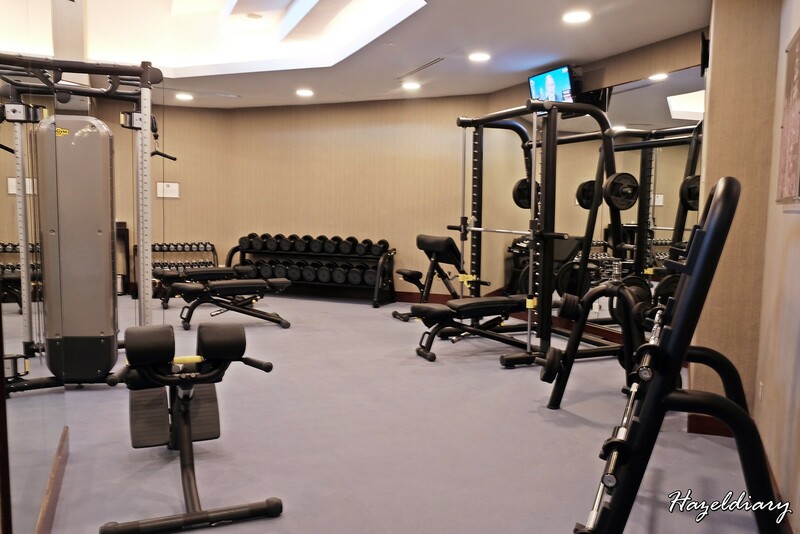 If you love to go to gym and would like to have private moments, do consider the fitness centre here. 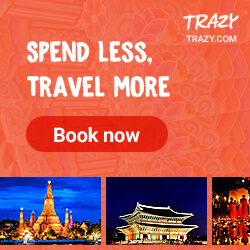 It is conveniently connected to Clark Quay MRT station and for those who drive, you can get complimentary parking. For enquiries, please call 6239 1780/ 1783 or email: purovel.merchantcourt@swissotel.com or visit here.